Michael Thomas Arrigoni was born and raised in the town of Southgate, Michigan near Detroit. He learned to play golf from his Dad at age 10 and was competing in tournaments by age 15. Growing up as a baseball player and football QB, Mike captained the golf team at Southgate Anderson High School. It was there that he found his niche. His skills and interest excelled as he found true passion for the game. He went on to receive a golf scholarship at Detroit College of Business where he obtained a B.A. in Business. 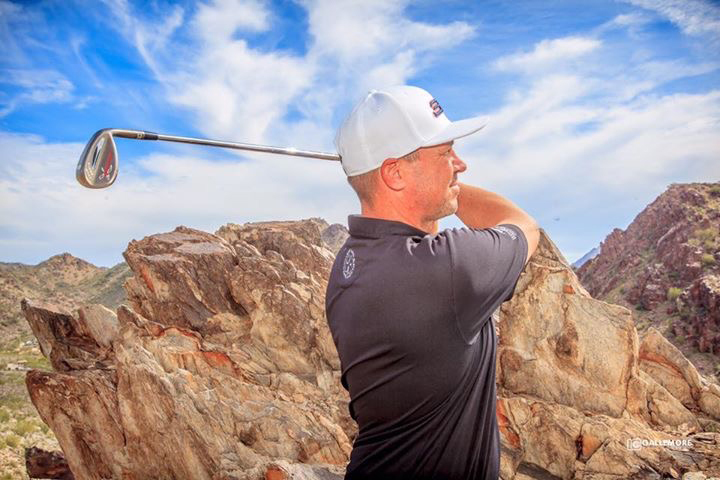 Mike moved to Arizona in 1996 and has worked at many of Arizonas most prestigious courses including Grayhawk GC, Wildfire GC, Camelback GC, Raven at South Mountain GC, Dobson Ranch GC. Mike was the Director of Instruction at Western Skies GC from 2005-2012 and is now back again in that role. 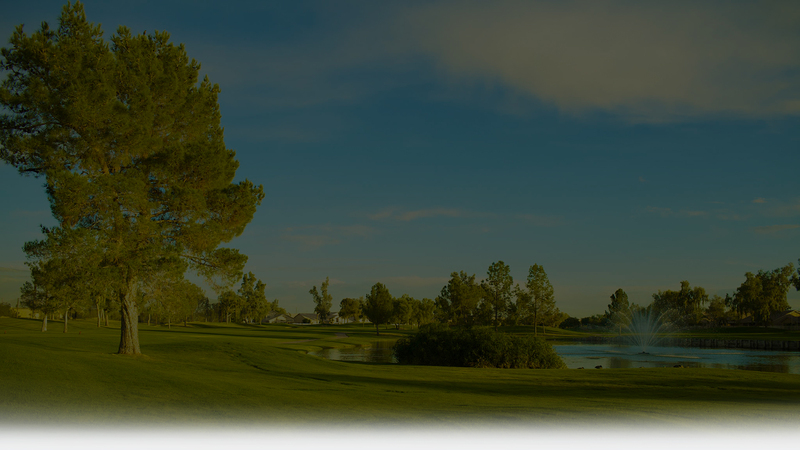 He has adopted the name Coach Mike and created the most prominent Junior Golf Program in the East Arizona Valley. 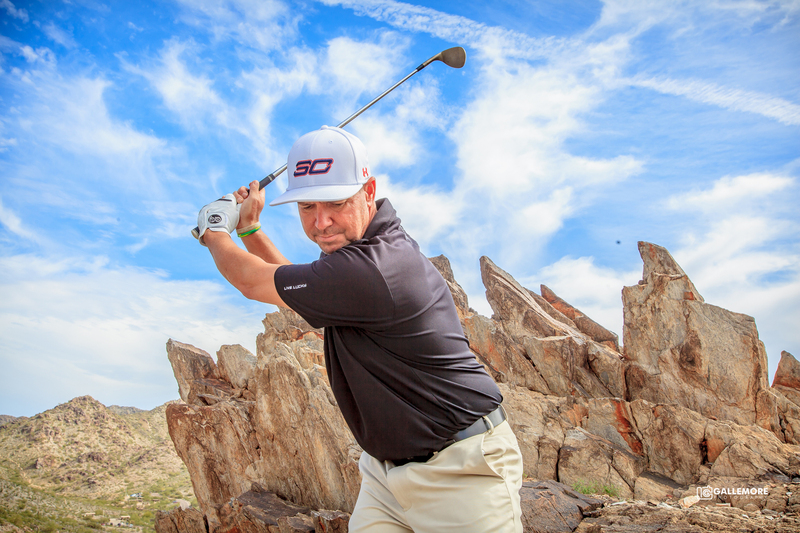 With his love for golf and natural gift for teaching, Mike has become one of the top PGA instructors in the Southwest PGA Section. Our students are as fortunate to have him as he feels about teaching them. Many have excelled themselves, winning tournaments and enjoying the game more due to taking private lessons with Mike. Coach Mike creates a fun, relaxed atmosphere with a unique personal touch when teaching our Junior and Adult learners the techniques of the game. "Coaching youngsters and watching them develop in life and golf is my favorite part, says Mike. As a Certified PGA Professional with over 20 years of experience Mike still continues to seek new and better ways to teach and communicate with his students. His goal is to make learning easier and more enjoyable.